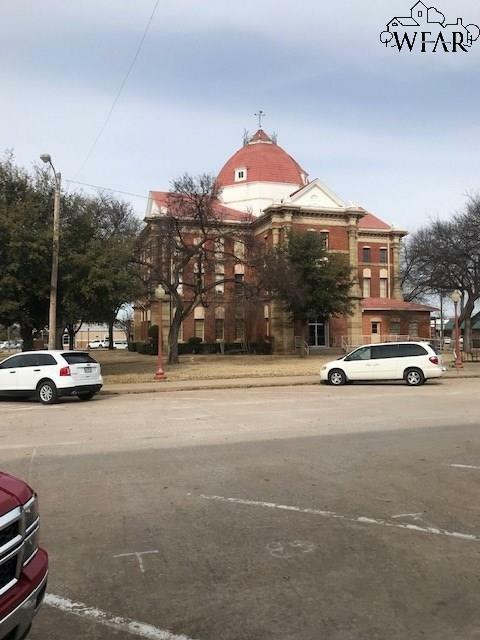 Unique opportunity to have property on the main square in Henrietta, TX! Currently offices being rented to individual businesses, but could easily be used for one business. 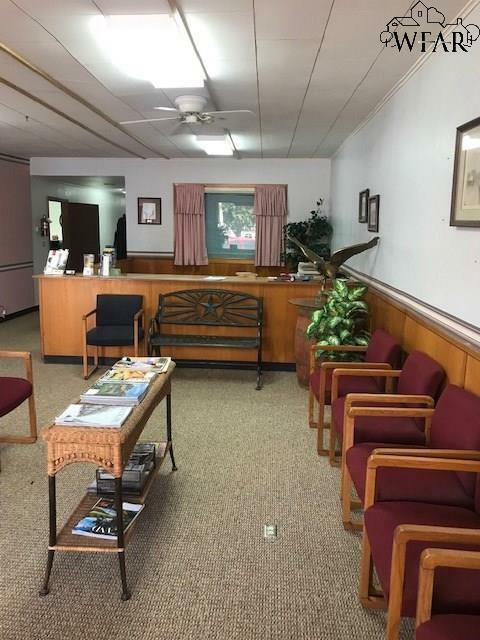 Large reception area, 5 offices (1 with a conference room/additional room). Offices are built into the shell of a larger building, and the offices could be removed and it could be turned into a restaurant or venue (or anything else you can imagine!). 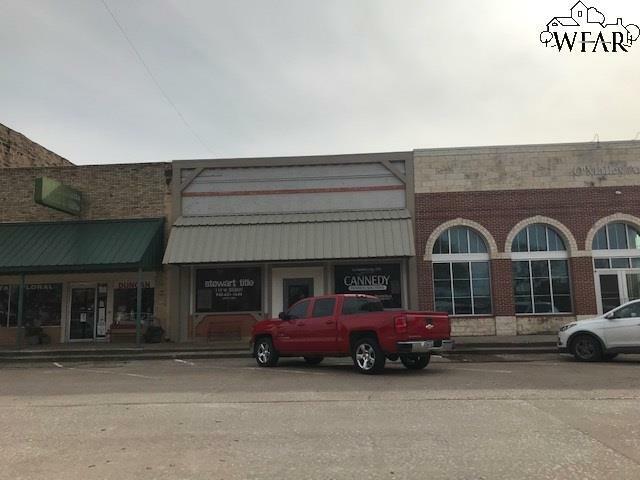 Tons of potential with this building, it's a must see! Listing provided courtesy of Allison Gilbert of Re/Max Wichita Falls Realtors. 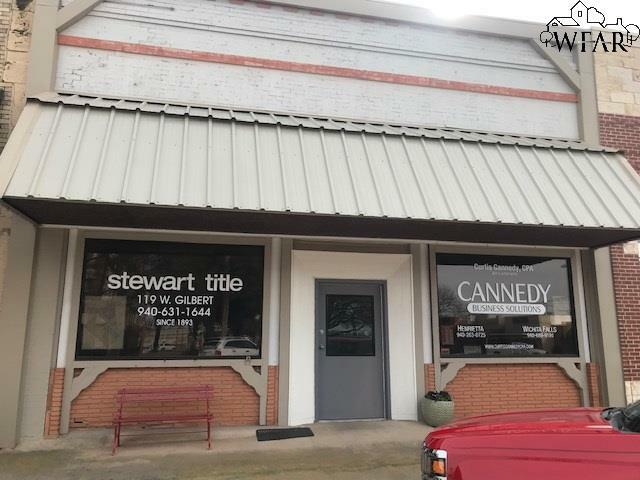 IDX information © 2019 Wichita Falls Association of REALTORS® Multiple Listing Service.